* 'A2 Mix’ by Oz. 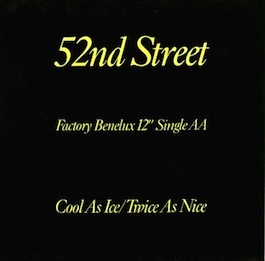 ** Also issued in the US through A&M Records via Of Factory New York as FBN 20. *** Remixed by John "Jellybean" Benitez. Notes: Synth programming by BEMUSIC (BERNARD SUMNER).